So, I've actually been using Hardware-Revolution since I was looking into building my first rig, which was nearly 2 years ago now. The suggestions and instructions have been/are great, and two builds later (well, the 3rd's in the mail) and I'm still coming back. I've finally realized that building computers is my hobby, and with the help of HR I've started exploring beyond "he said this part, so I'll use this part" and am starting to somewhat customize my builds now, hence joining the forum. Long story short, thank you so much for putting this site together!!! Also, I'm a high school math teacher (aka uber-nerd ), and I like to try to share the fun and learning of putting together your own computer with my students, which I will be doing with this newest build (listed below, if you're interested). I guess it's kinda my own way to pay it forward, and I always refer people to the site. As an aside, I've started to realize that with this whole build-a-new-computer-every-year thing I have going on, I'm going to run out of space REAL soon...lol Besides the obvious giving builds to friends and family, can anyone think of a good way to unload computers? Maybe a charitable foundation or something like that that would actually like a Linux computer? I tried my hand at customizing the case. Kinda rough, but wanna guess the game that symbol is from (see pic)? Also, bought a piece of smoke plexi for the window - blue cathode looks good behind it and matches blue LED fans on the 300 illusion. I replaced the BluRay Drive in my gaming rig with a standard DVDRW drive to put the BluRay drive in the new HTPC. I'm doing the new build as a 2-part build. Main build will be with Ubuntu. Then, when I can buy Win7, I'll add an SSD and TV tuner. Welcome to the forums. It's always a pleasure to hear a story like yours! As for unloading computers, you could always sell it locally on craiglist to fund part of the next build. Or give it away to one of your students in some sort of contest (make sure to double-check the applicable laws if you do so though). Nice mod, although from what I can see in the picture, the edges look a bit sharp? Some sandpaper would fix that. The case reminds me of the aperture logo from Portal. Which is pretty sweet. Yea, they're pretty sharp... I was going to line the edges with car-door edging (suggestion I found someone) but that became more issues than help. I also gave up a bit on the sanding, but have been thinking about trying to tidy it up. Any suggestions on grit and application method? I'm thinking medium then high grit, possibly on a dremel attachment? 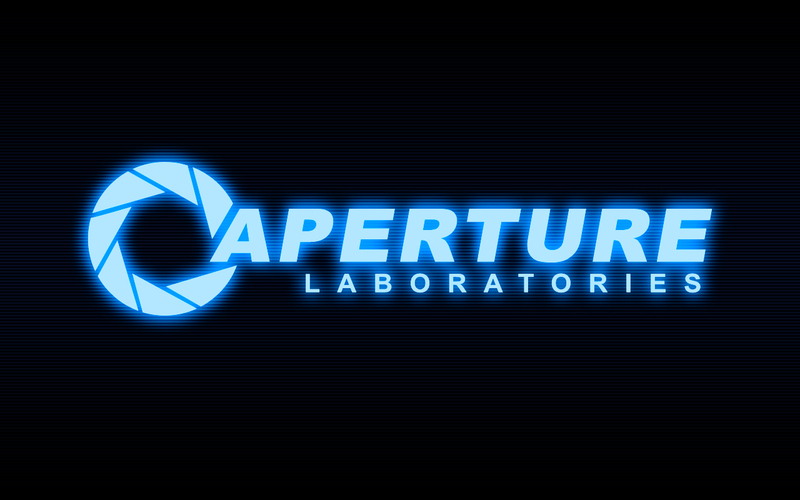 (03-22-2013, 03:47 PM)Phrosty Wrote: The case reminds me of the aperture logo from Portal. Which is pretty sweet. Also, as an aside...how do you get the actual image to display on the posts? You would have to upload to a site that will let you link to the picture like photbucket or imgur and use the img tags on here. like [img*]link[*/img] Just do it without the * in the bbcode. I myself have been wanting to do a window mod for my case, but haven't decided on a shape/design. The biggest thing I can say is that if you're cutting the case, try and keep it fairly simple, and cover the whole surface with tape before cutting. There are actually a bunch of tiny scratches off to the side because I didn't cover that part with tape and the tools I used brushed against that area... If the shapes are too complex it'll be way to hard to actually get the jig saw to turn. What logos/shapes were you considering, though?